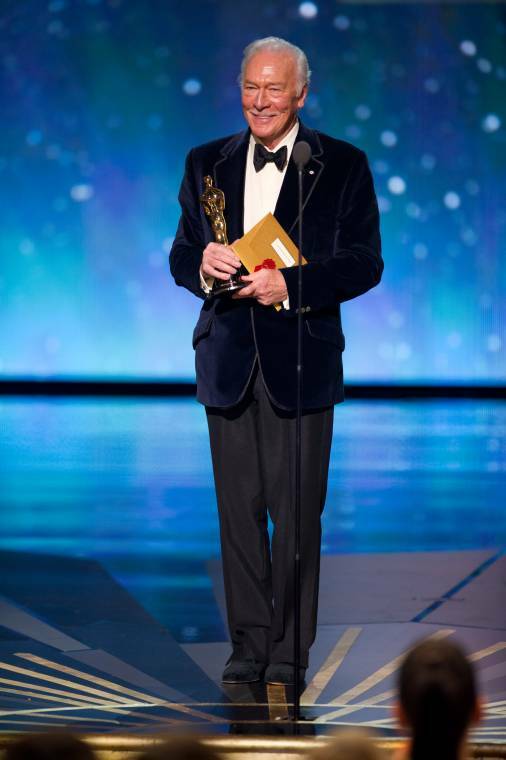 The 84th Academy Awards pulled no surprises as “The Artist” walked away with five Oscars in an award ceremony of the golden elite giving golden statues to more of the golden elite. But the Oscars have always been about old fashioned glamor and box office earners rather than out of the box art for art sake. But this year in particular proved to be as tedious as predictable. 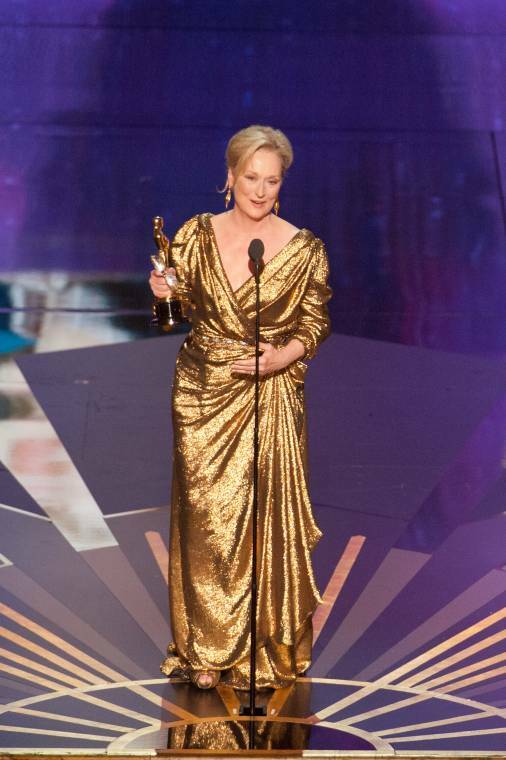 Meryl Streep won the best Actress gong for “The Iron Lady” – shocker! 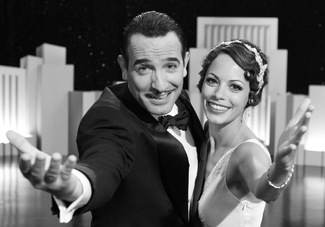 The Artist wins Best Motion Picture at the 84th Academy Awards. Michael Yada / ©A.M.P.A.S. Christopher Plumber wins best Actor in a Supporting Role at the 84th Academy Awards. Michael Yada / ©A.M.P.A.S. 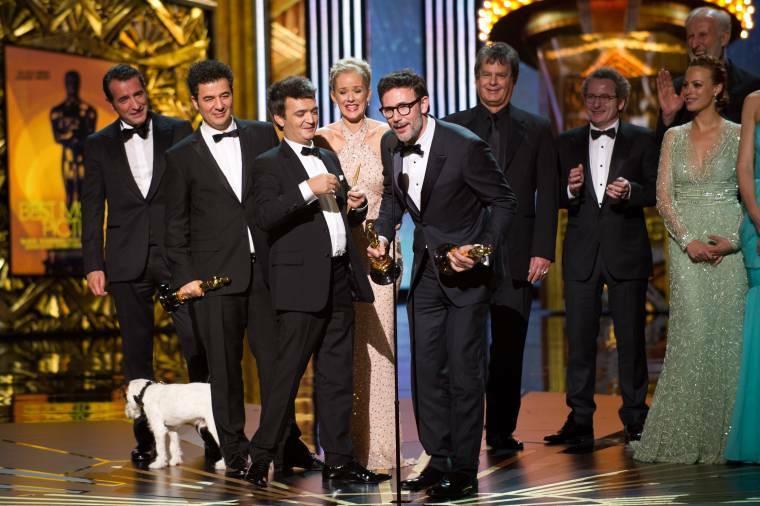 Christopher Plumber wins best Actor in a Supporting Role at the 84th Academy Awards. Meryl Streep wins the Oscar for best Performance by an Actress for her leading role in The Iron Lady. Matt Brown / ©A.M.P.A.S. 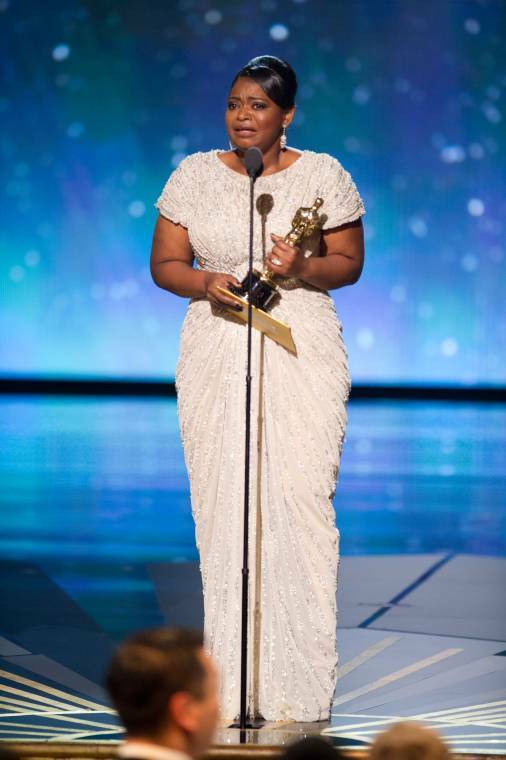 Octavia Spencer accept the Oscar for best Performance in a Supporting Role at the 84th Academy Awards.Michael Yada / ©A.M.P.A.S. 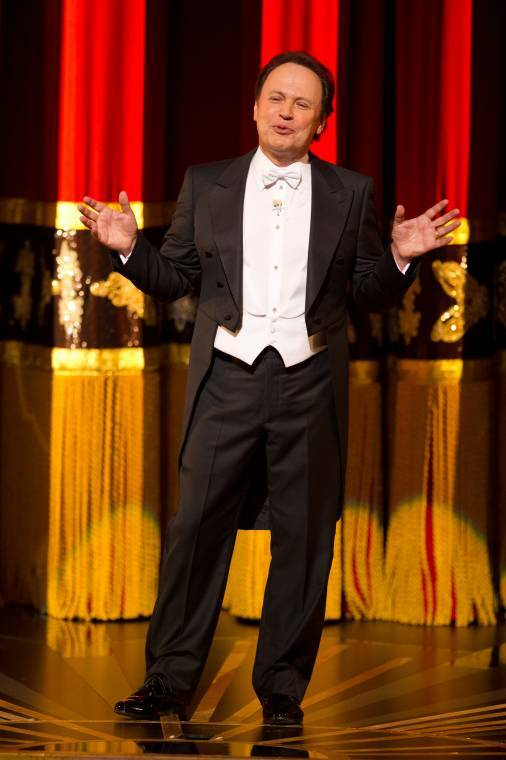 Academy Awards 2012 host Billy Crystal welcomes tonight’s audience at the Hollywood and Highland Center. Michael Yada / ©A.M.P.A.S.